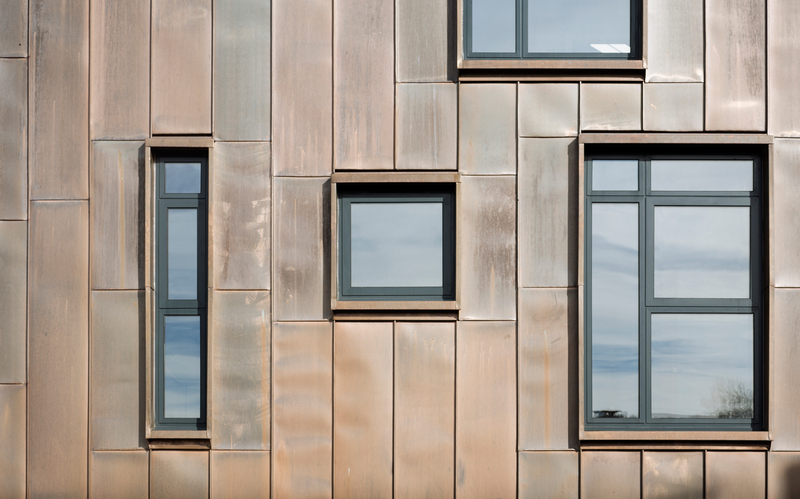 ECE worked alongside the planning committee, hosting a series of workshops and meetings to convince them that the final conversion scheme was the right approach for this complex site. Floor area was increased with the addition of the glass extension to the existing building, with the lettable business space exceeding expectations for rental yields. 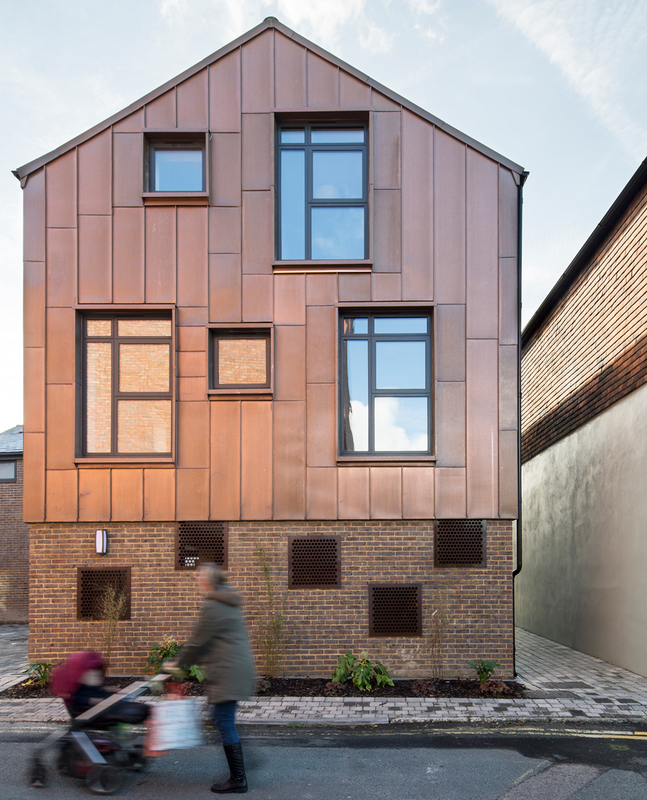 Further value was created with the addition of a communal garden to the rear of the development for residents and businesses. 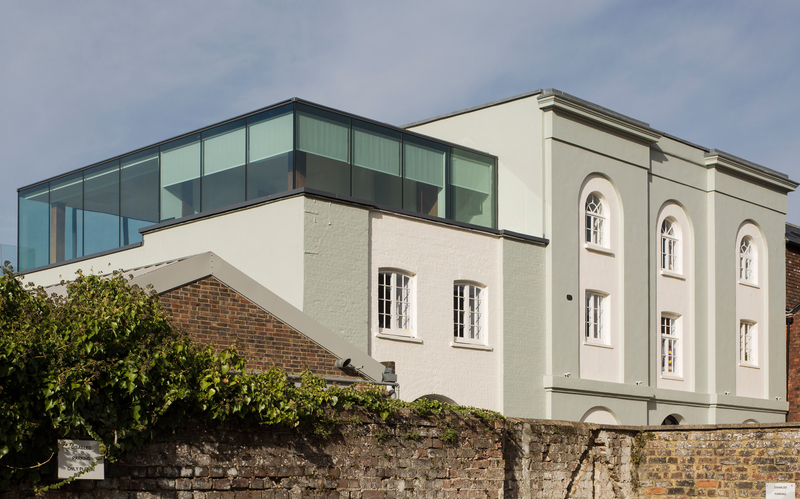 ECE have successfully rejuvenated a derelict grade 2 listed building in the heart of Lewes to provide 12 new homes and over 450sqm of commercial space. 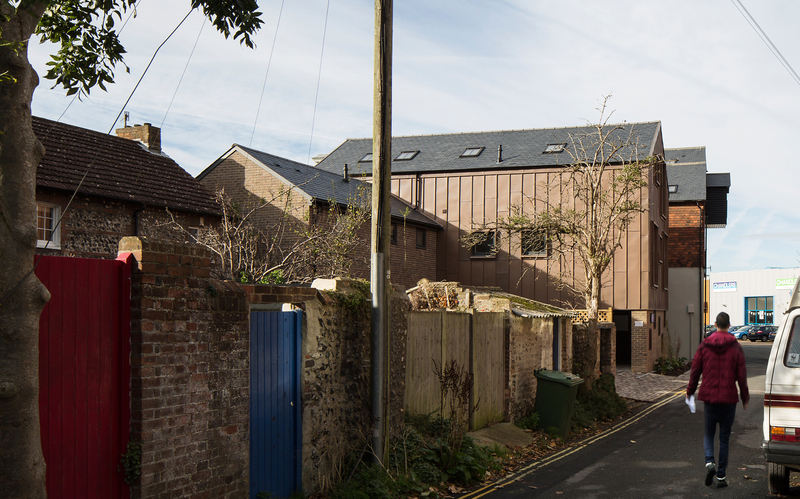 The scheme significantly enhances the setting of the listed building, protecting it for the future whilst respecting the surrounding resident’s amenity. 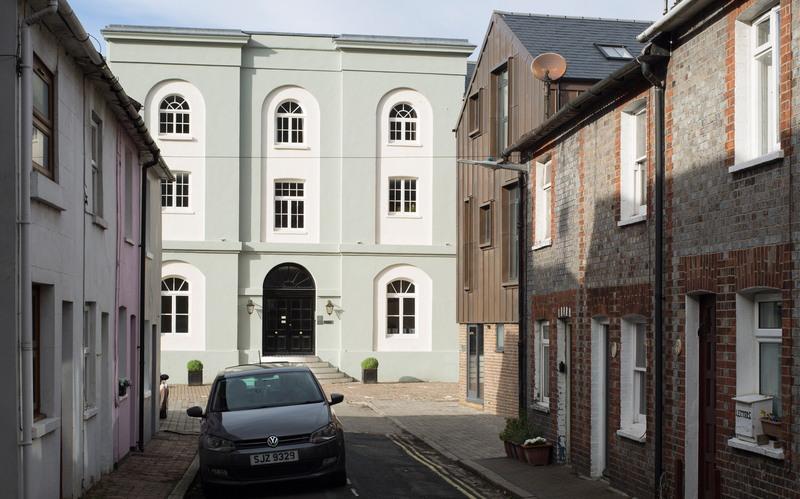 The development recreated an original courtyard to the front of the building, providing turning space for the residents of Thomas Street. A link through to Davey’s Lane creates pedestrian permeability through the development. 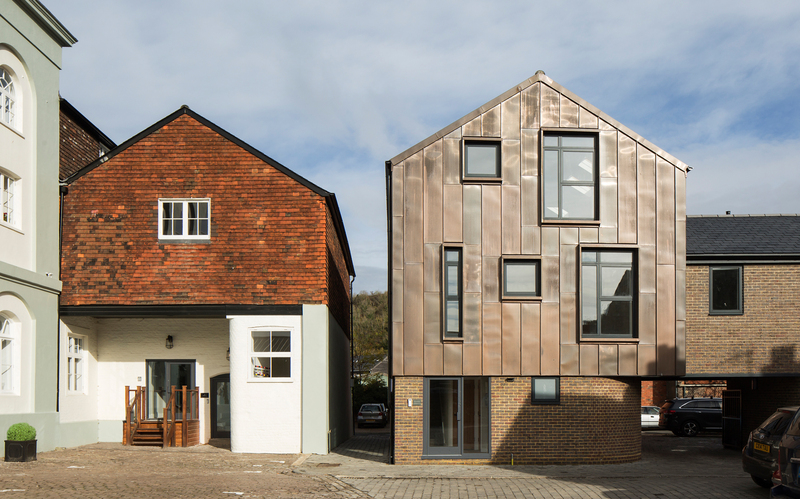 The project has been designed to respect the setting of the National Park, using traditional Sussex architectural forms in a respectful and contemporary way, while ensuring that the materials and detailing are modern reflection of the listed building.